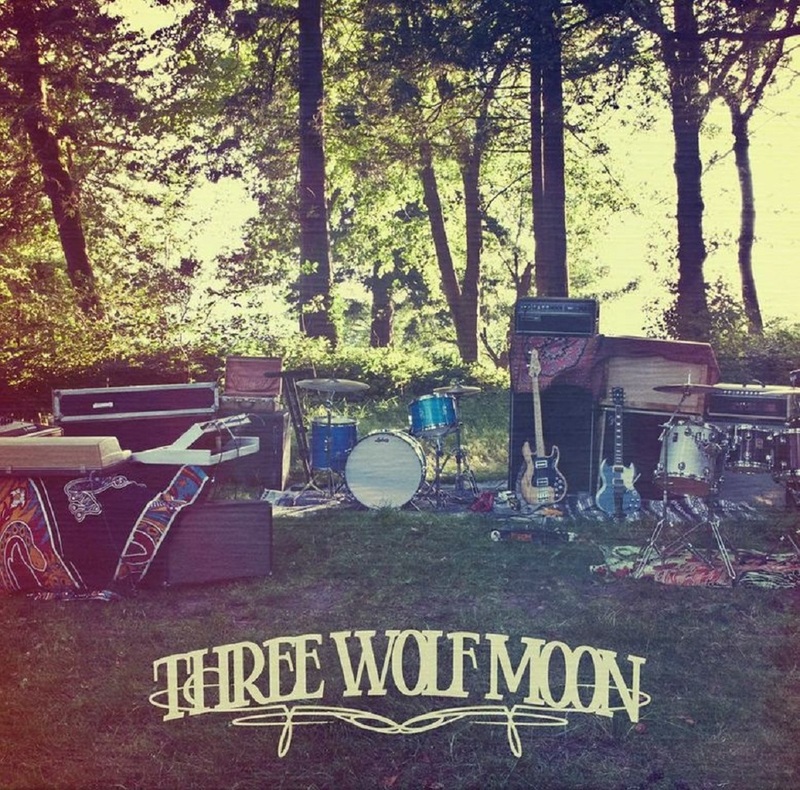 Three Wolf Moon consists of members of the stoner/doom act Black Wizard, the punk band The Best Revenge and the experimental If We Are Machines. The common denominator that brings these bands together is something that most of us share; a love for 60's psychedelic rock. 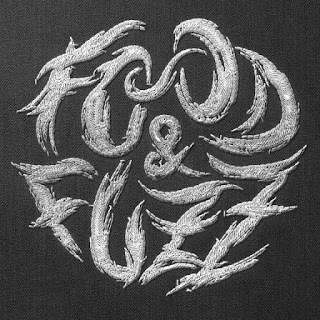 Now their debut is coming together (not sure when it'll be released though, information on this band is quite scarce, but they've already got some songs up on Bandcamp and sent us a full listen so it can't be long) and it's something else. Something that goes a long way back, very early psychedelic rock, in some of the songs even some Bob Dylan-esque folk, not quite put in a modern jacket. It's so much like the golden era of rock my dad didn't even believe this wasn't made when he was a teen. Even though their style may not be refreshing, Three Wolf Moon is definitely no copy of the classics. Their influences come straight from the 60's and 70's and their intentions don't pass that era, they don't sound like anyone else but Three Wolf Moon. They stand head and shoulders above the crowd of so many contemporary bands trying to sound vintage. 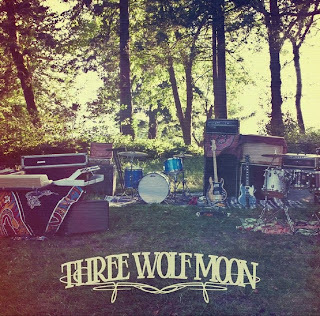 Three Wolf Moon is a band from the 60's that's just not that old. Which should be great live, because these guys can actually still play. If only these guys didn't have computer skills like they were that old I'd be able to tell you when and where you could listen to their upcoming album, but hey; you gotta have something to work on.